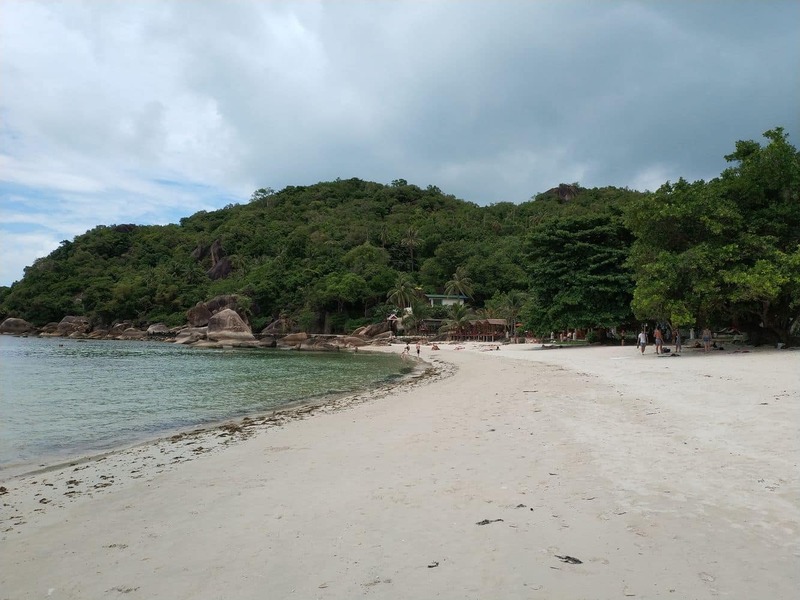 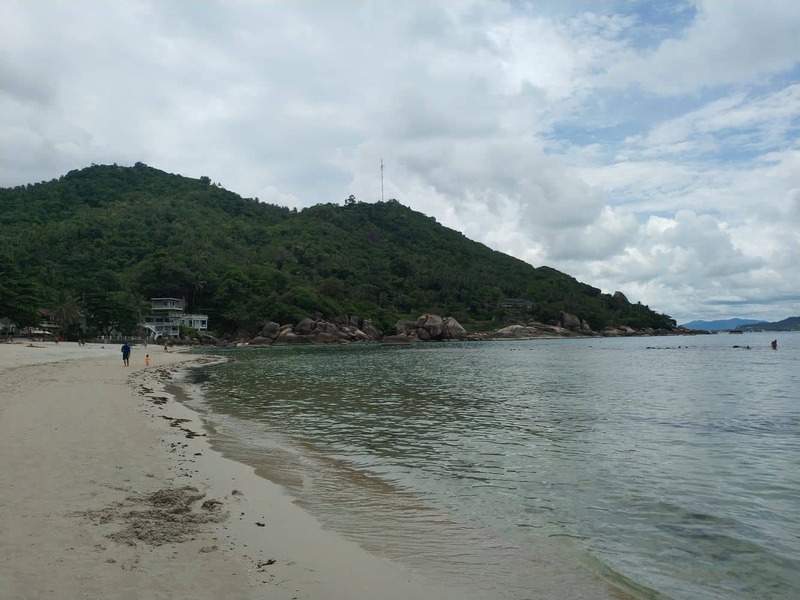 Two hundred meters of nothing but white sandy beaches make up Silver Beach, one of Koh Samui’s key attractions. 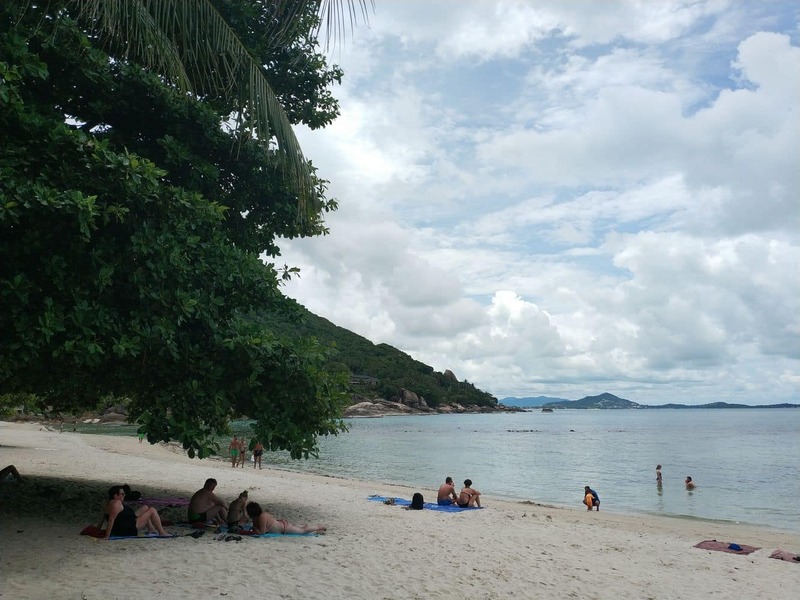 Sun, sand, sea; this is what comes to mind whenever one thinks of the beach, and this pristine location in Koh Samui does not disappoint. 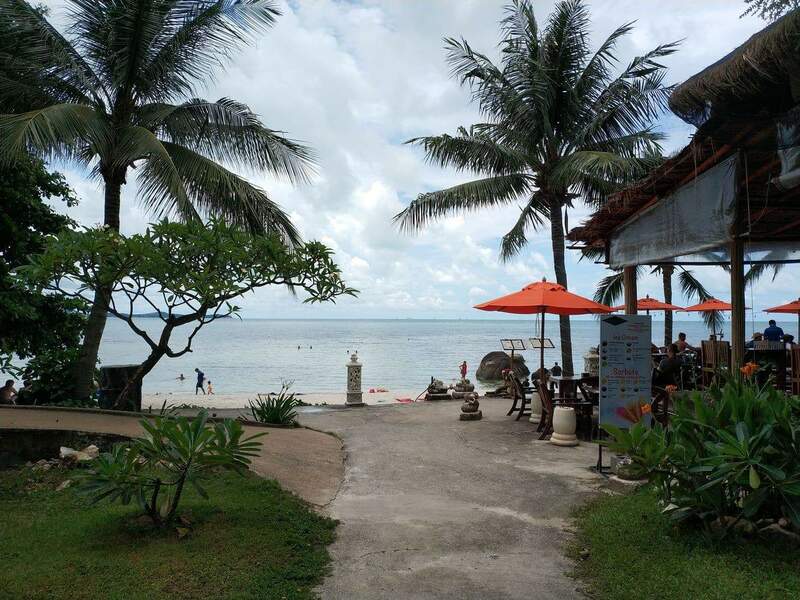 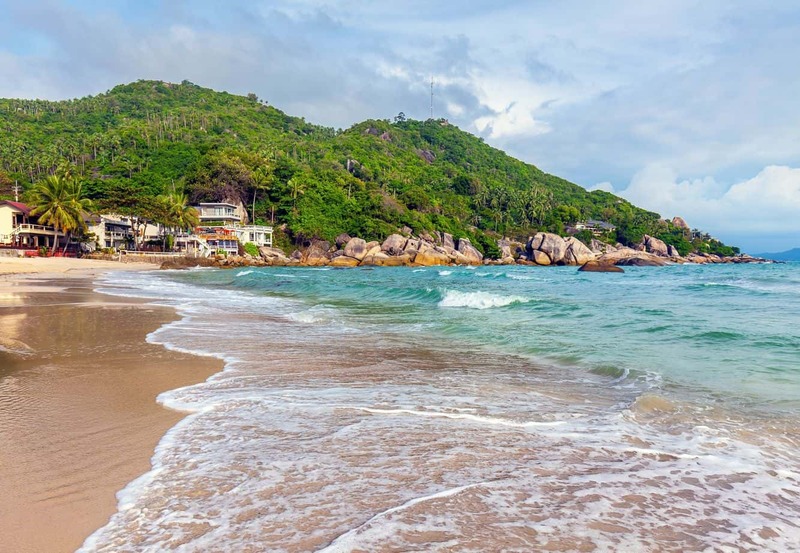 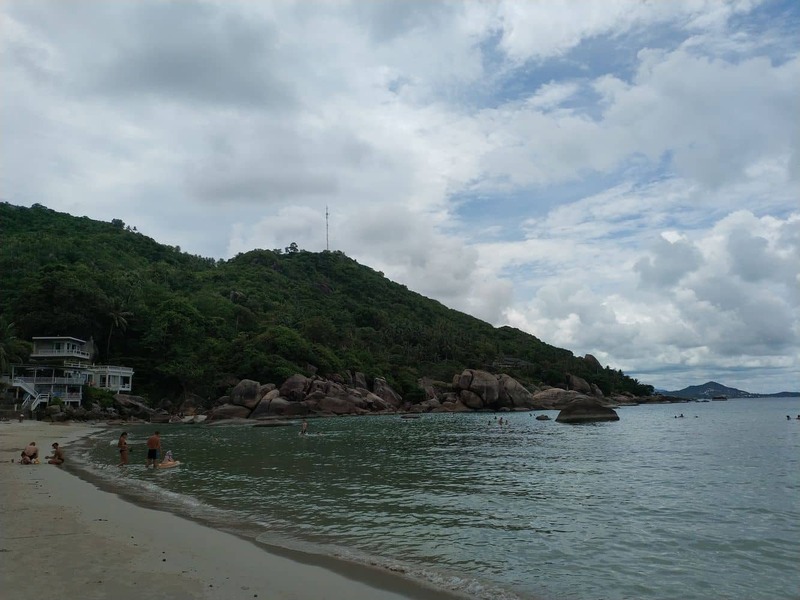 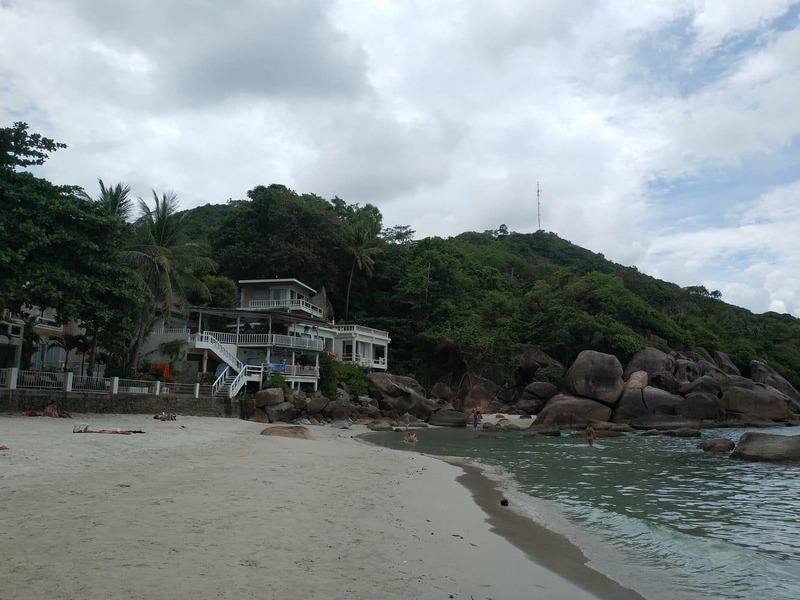 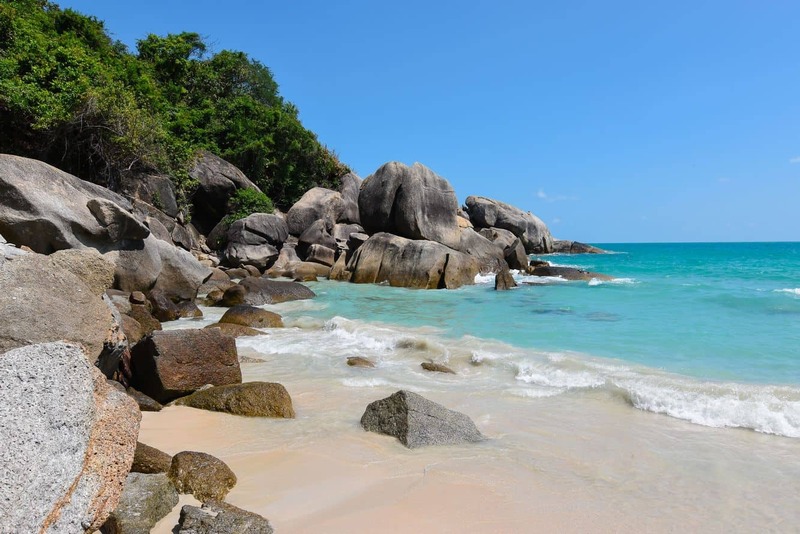 The beach is set in an enchanting bay between Lamai Beach to the North East and the more popular bustling beach at Chaweng. 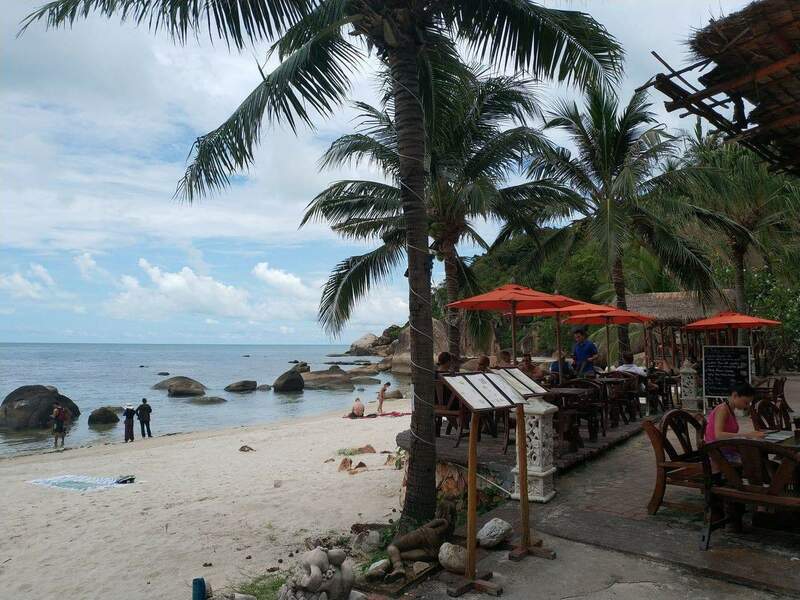 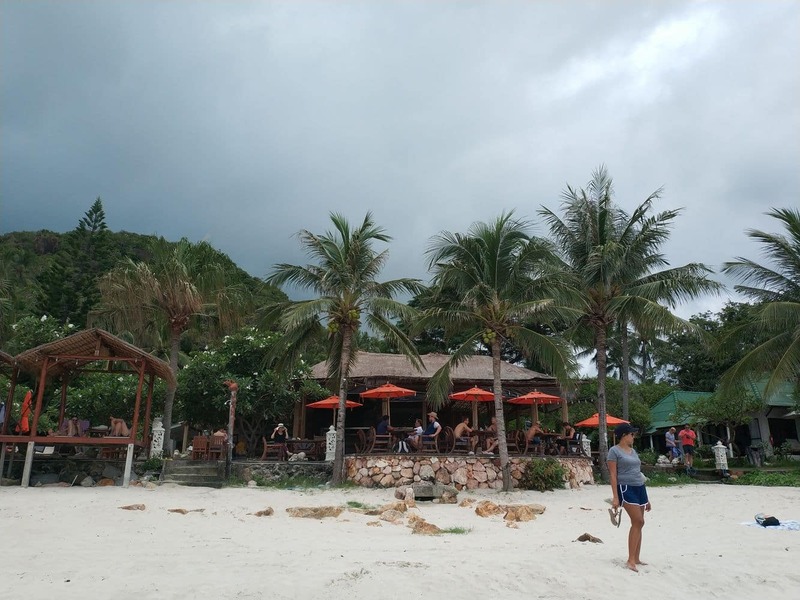 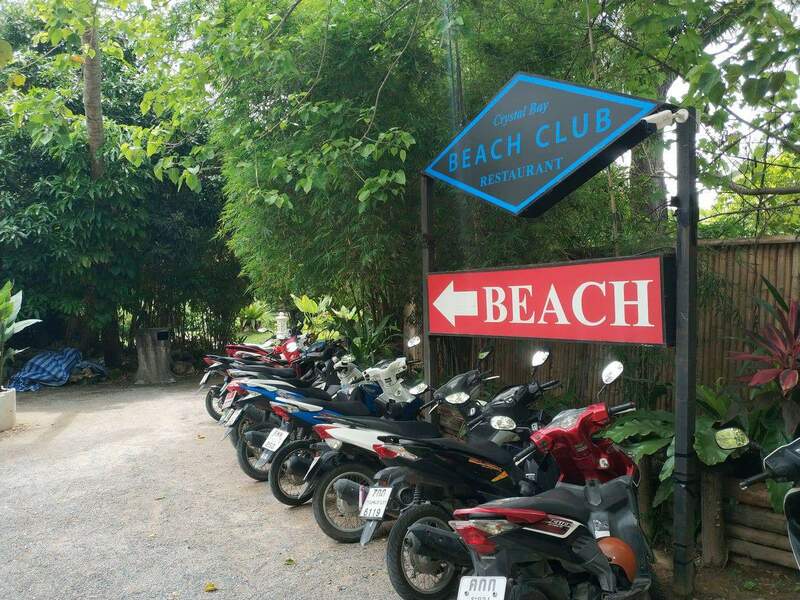 It is a mid-point of sorts that offers spectacular views of Koh Samui coupled with the camaraderie of the Chaweng locals. 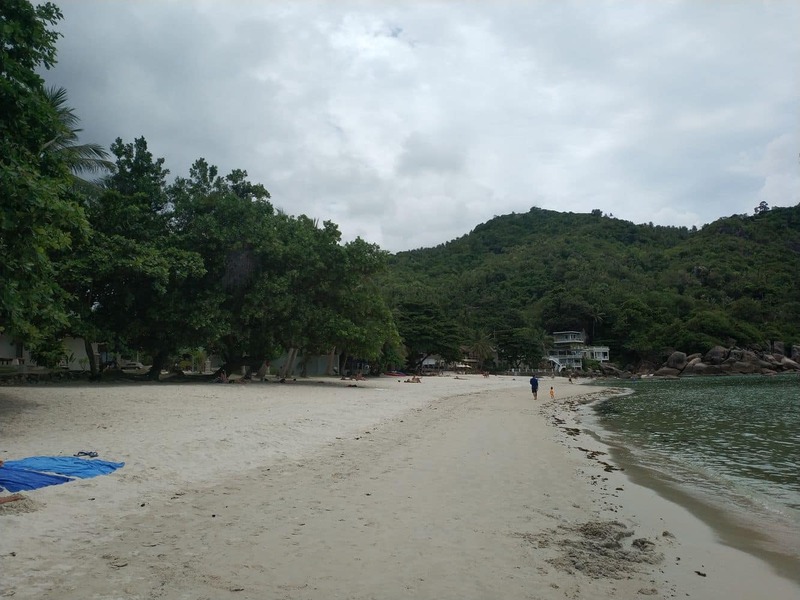 The location of Silver Beach makes it ideal for numerous water activities. 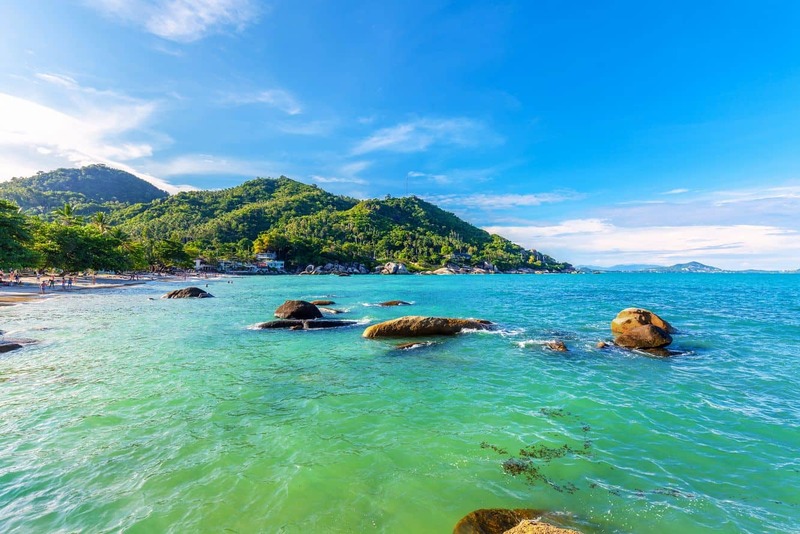 Snorkelling is quite popular at the beach and is, without a doubt, one of the most enthralling ways to experience sea life Kayaking is also a common activity, and visitors can hire kayaks from the beach resorts nearby. 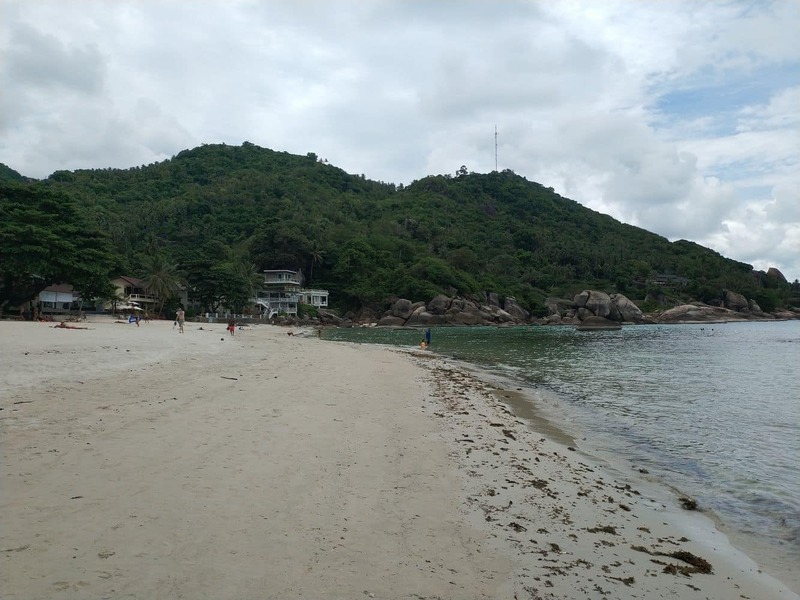 While water activities are an amazing way to spend time at this beach, caution must be exercised by swimmers. 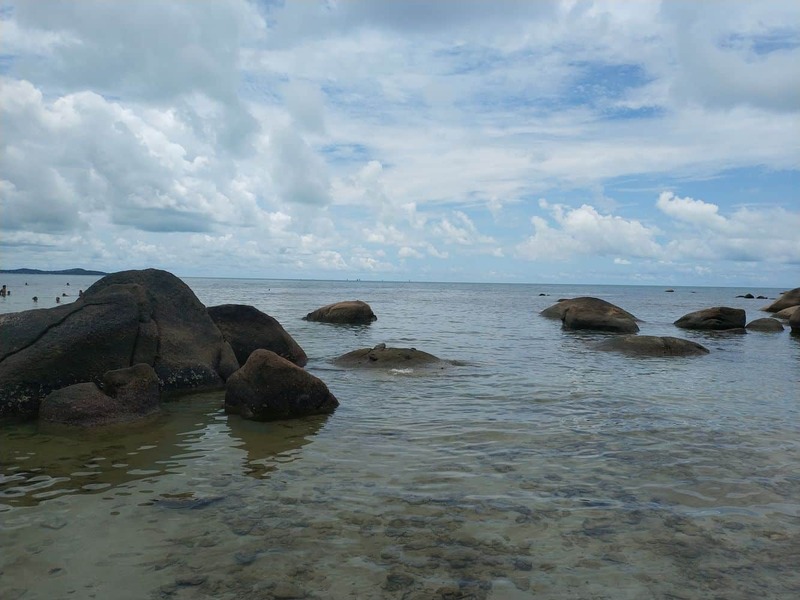 This is because the presence of large boulders built in the water pose a hazard especially for first-time visitors. 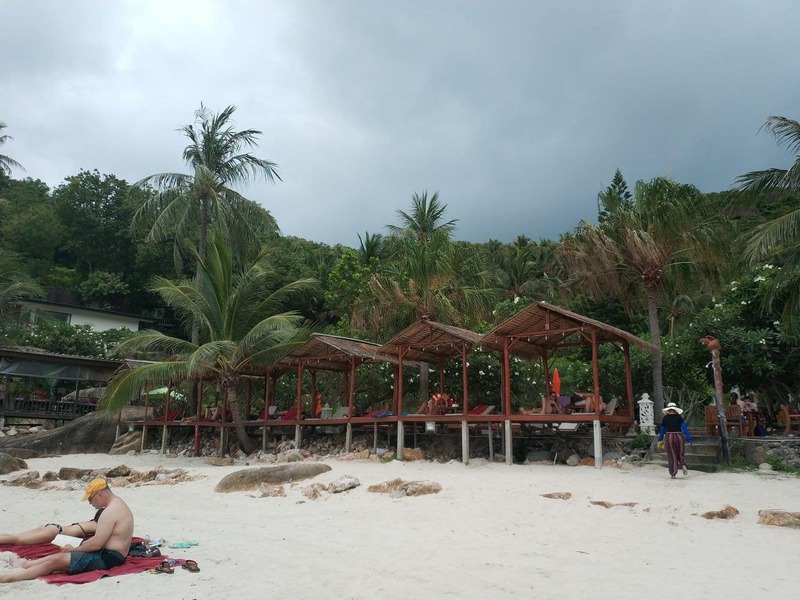 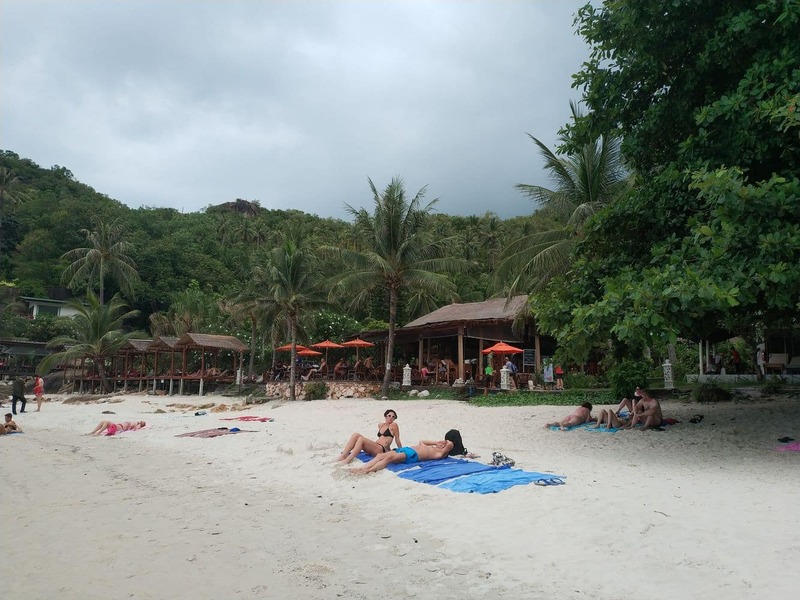 For visitors who would like to relax at the beach, there are two massage parlours under the shade of the trees on the beach. 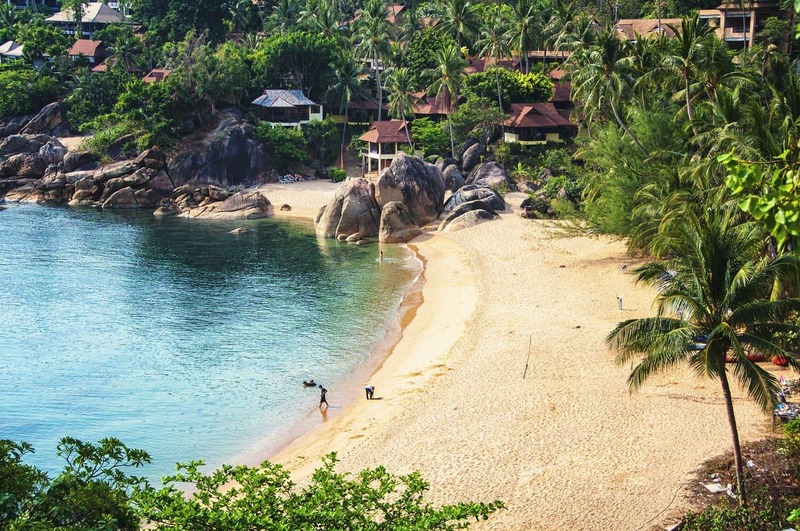 Nothing beats a rejuvenating Thai massage with the gentle sea breeze sweeping across the beach, the perfect setting to simply relax. 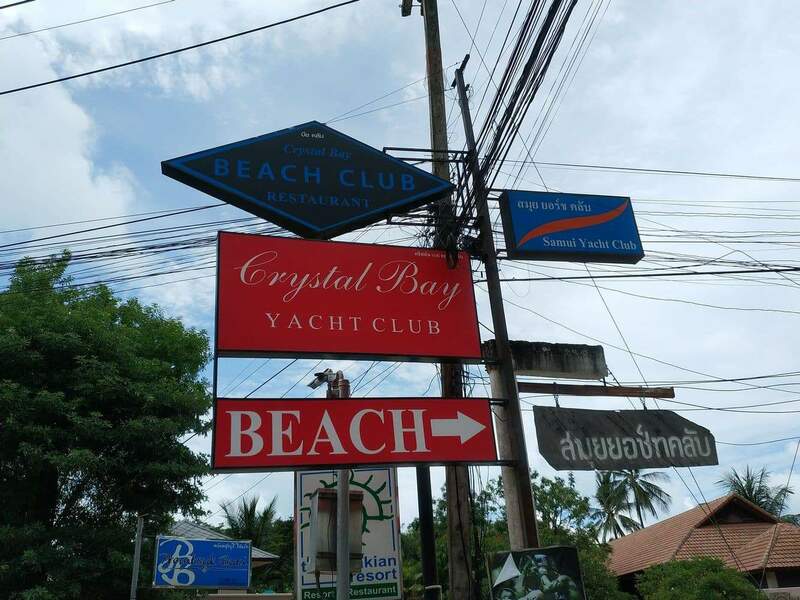 In addition to massage, visitors can also choose to get a manicure or a pedicure, both are cheap and there are plenty of providers along the waterfront. 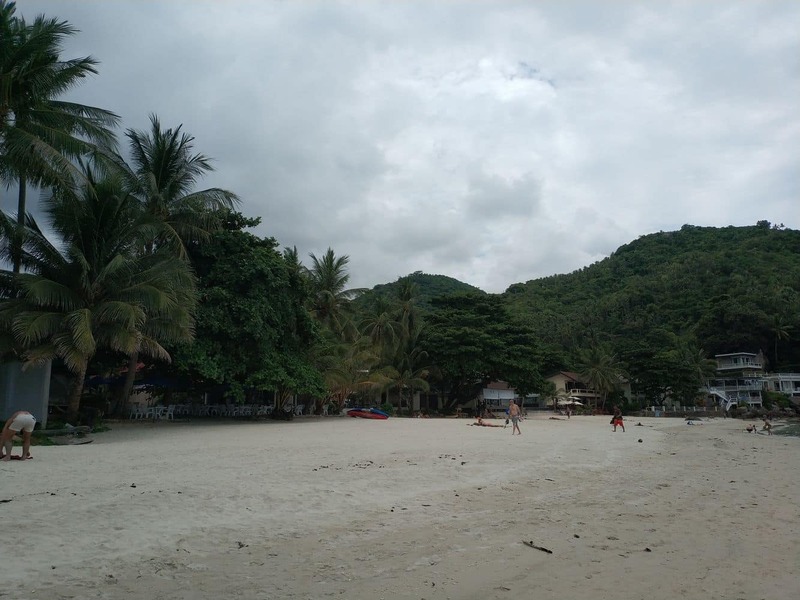 Accommodation at the Silver Beach Resort puts the beach on your doorstep! 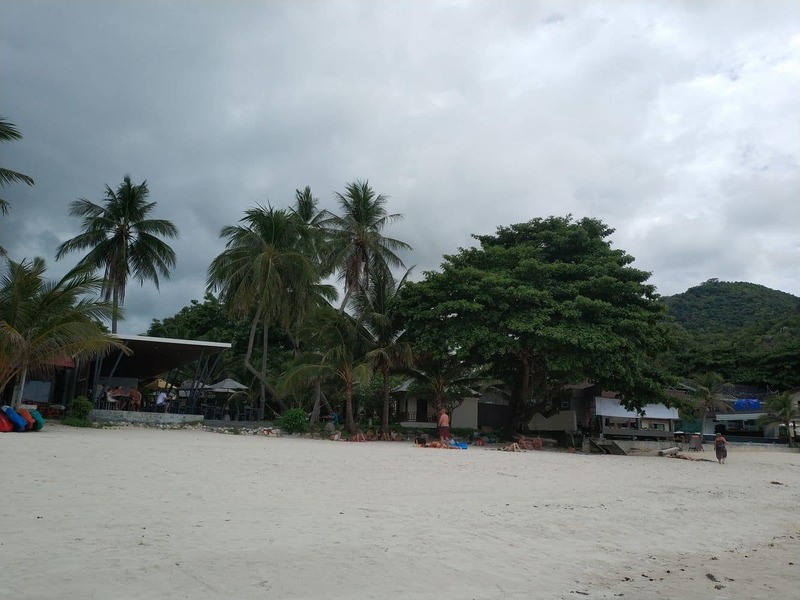 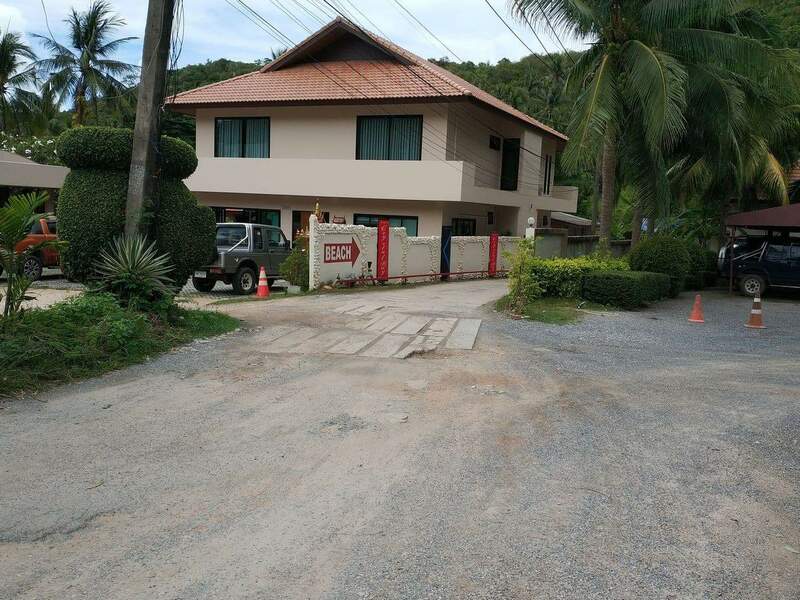 Planning to visit Koh Samui? 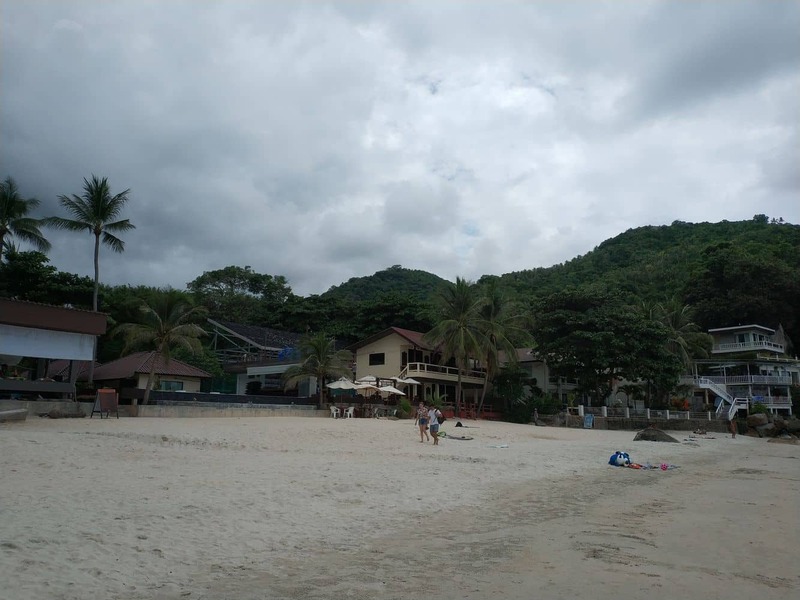 Silver Beach should be at the top of your must-visit destinations.